Do you want to keep VLAN 55 or just change it ? if you just want to change it from 55 to 44 (example), then replace the number 55 on the virtual machine portgroup, and also change the Cisco switch configuration from 55 to 44. 1. create a new virtual machine portgroup with the correct Tag Number to the existing vSwitch, the uplinks (physical nics) are connected to the Cisco switch. 2. 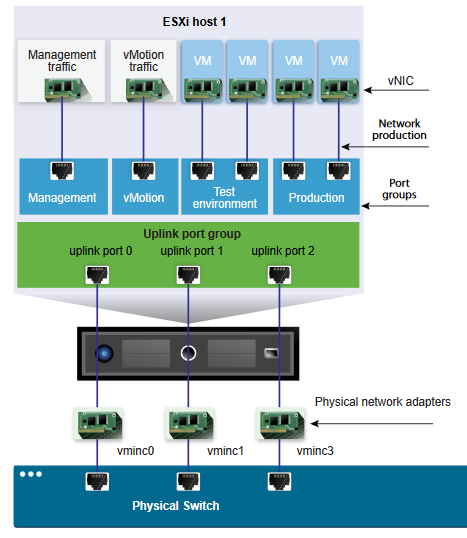 You need to change all the VMs to this new portgroup. But if we add a new port group to the existing v-switch, will it require any downtime? Since there is only one physical interface from ESXi host to the Core switch. How about this plan? Will it require any downtime ? Since there is only one physical interface from ESXi host to the Core switch. Single point of failure. Why one one, should be at least two physical interfaces. Any networking tampering of this magnitude can cause downtime, so my advice complete out of core hours. and connect 2 other cables from ESXi host to Access switch, however when I add a new vSwitch and new portgroup, the Active port is showing 0. Can you please suggest? 4095 is a special VLAN for ALL VLANs, your ESXi Management network should be in a VLAN. did you create a virtual machine portgroup. Hi, I created a new port group "Group#18" in the same vSwitch0, created a VM and assign to this port group but that VM could not go to Internet. Can you please advise? what is the configuration on the Cisco Trunk ? 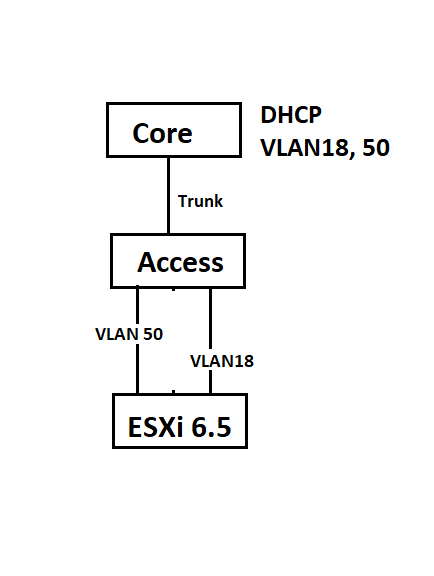 Do I have to configure the network cable from Access switch to ESXi host as Trunk connection? where are the commands, to configure the trunk the VLANS it has ? normally you would create a static trunk with two ports, and configure all the VLANs down those trunks. I got this screenshot from vsphere document. If I understood you correctly, vminc0,1,2 should be configure as Trunk link from Switch view, am I right? In case of that, which VLAN should I configure for EXSi management? 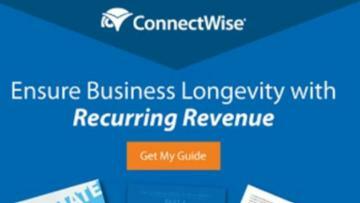 4095 or specific number (ie: 50)? I don't know which ports the server is connected to, and you need to decide what Management VLAN the Management Interface should be in. What is your Management VLAN ? is it 50, if it is, then 50 should be the VLAN number. Yes you are correct, after changed all physical links to trunk configuration, Management vlan to 50, it worked!